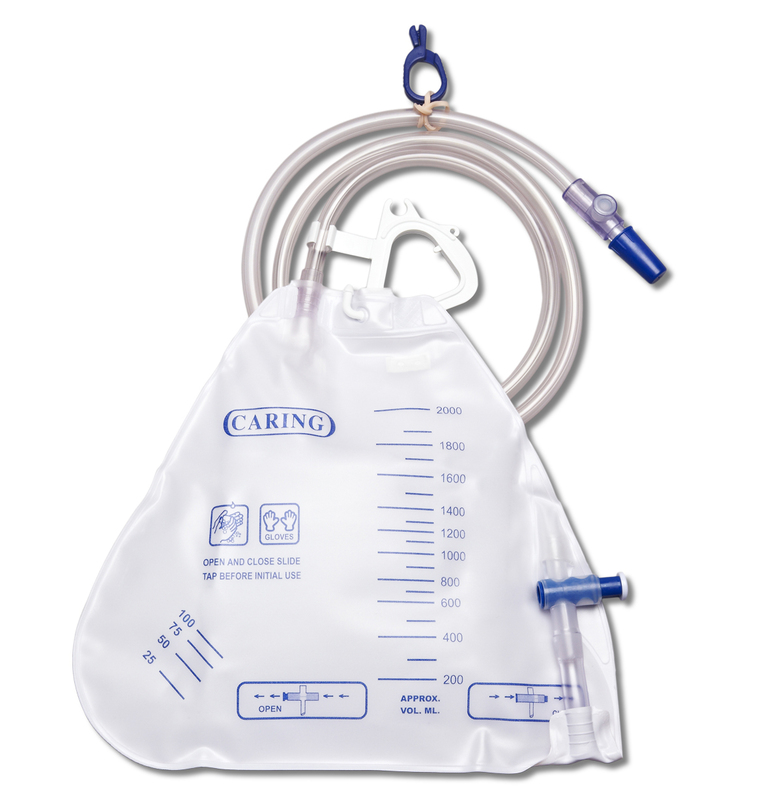 Urine Collecting bags by Medline Canada are designed to collect urine. Has a slide tap for easy drainage. Features a sampleport that protects the patient and the care giver. Can hold the capacity of 2000 ml or 4000 ml. 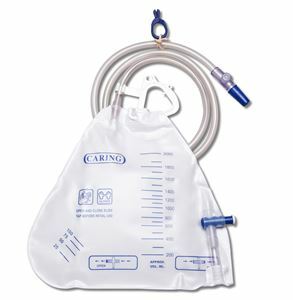 Perfect for home care purpose.